Fixed Wireless: Competition or Opportunity? The fixed wireless industry is growing throughout the United States and worldwide. 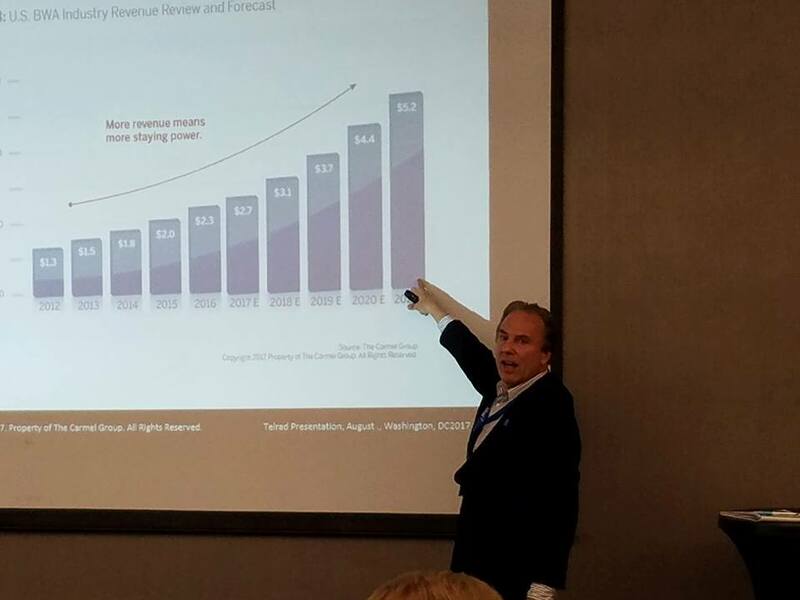 Providers of fixed wireless service could be a source of competition for traditional wireline ISPs, but the technology also can present new opportunities for growth and expansion. 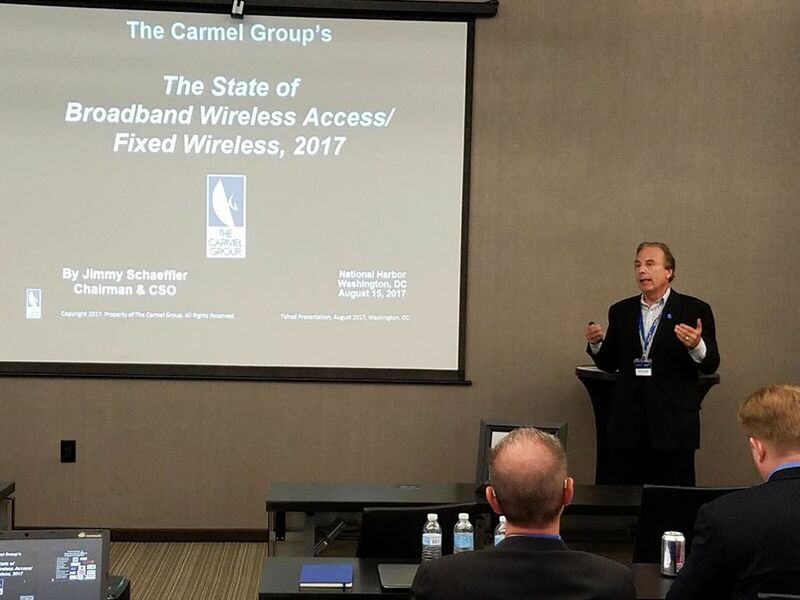 In 2017, telecom consulting firm, The Carmel Group, released a study of the fixed wireless industry, which includes interviews with representatives of 30 fixed wireless providers, vendors, and thought leaders. The report provides an informational and analytic resource that describes the fixed wireless industry and providers’ perspectives on future opportunities, threats, and outlooks. In this webinar, Jimmy Schaeffler, Chairman and CSO of The Carmel Group, will present his firm’s findings and provide in-depth analysis on the state of this market segment. We’ll also hear from Jeff Kohler, Co-founder of Rise Broadband, the largest fixed wireless provider in the U.S. Webinar attendees will come away from this event armed with important information about fixed wireless infrastructure, financing, policy, marketing, and other important data, which can be used to consider the competitive risk of this service and whether and how wireline ISPs can integrate fixed wireless service into their business. To participate in the webinar, click here to register. ACA Webinars are free for ACA Members. The material provided in ACA’s Educational Series is meant to inform American Cable Association members of recent legal, regulatory, and/or industry developments. Nothing in this or any ACA webinar is intended to facilitate or encourage collusive or anticompetitive behavior on the part of ACA members, or any other actions that could run afoul of state and federal antitrust laws. 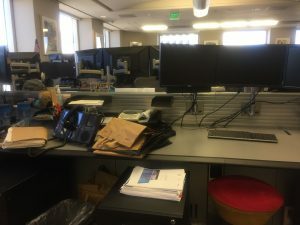 In general, antitrust laws prohibit agreements or actions that unreasonably restrain trade, such as agreements between competitors that fix prices, limit supply or allocate customers or territories, and agreements to refuse to deal or boycott. ACA members must make their own individual decisions about price, terms, negotiating strategies, tactics, etc. in all business dealings. ACA members should not discuss or exchange information about their negotiations that may affect the terms of any agreements. For more information, please contact Mary Lovejoy, ACA’s Vice President of Regulatory Affairs, at mlovejoy@americancable.org. 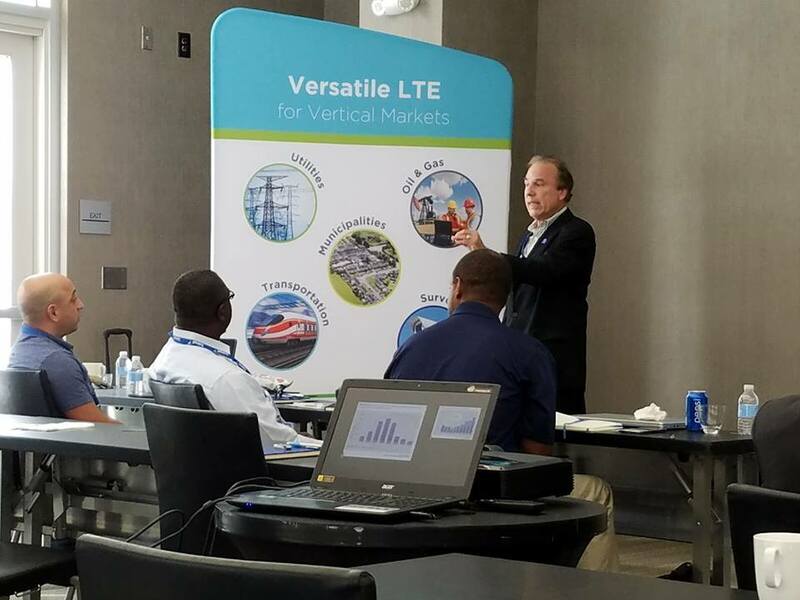 Jimmy Schaeffler delivering a State of the Broadband Wireless Access/Fixed Wireless Industry presentation at Telrad Miami Roadshow January 24, 2018.